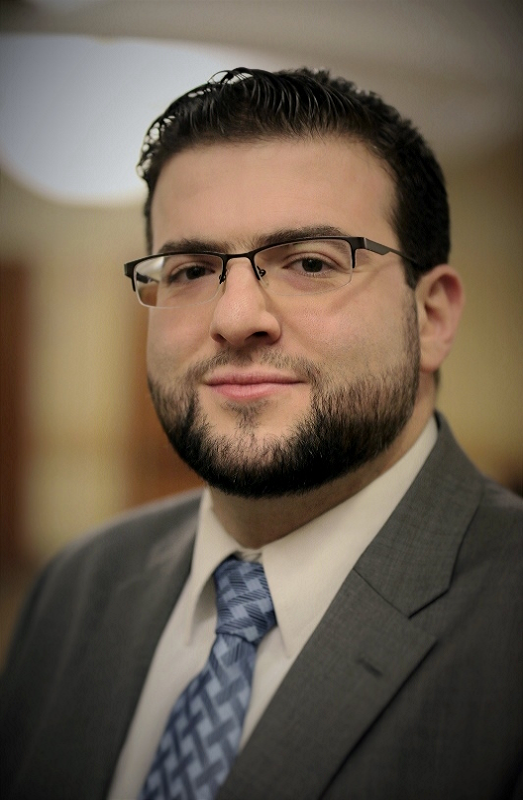 Ammar graduated from the Ave Maria School of Law, where he received an academic scholarship. He is a member of the State of Ohio Bar. He has a bachelor’s degree in biology from the University of Toledo, and also was an academic scholarship recipient. Ammar is a proud graduate of Toledo Islamic Academy in Sylvania, Ohio. After his first year of law school, Ammar was selected as a law student intern at ProMedica Health System, in Toledo, Ohio, a highly sought after appointment. Working as an intern at the ProMedica General Counsel’s Office, he was able to gain valuable experience in the legal field. He was exposed to a vast array of legal situations, from Medicare reimbursement appeals to labor disputes. He researched and drafted memorandums on legal issues on an almost daily basis. Through that internship, Ammar has gained experience in healthcare, corporate, and labor law. After his second year of law school, Ammar interned at Jasin, Sallah and McHugh LPA, in Toledo, Ohio. There his focus was in personal injury law. He drafted demand packages, complaints and answers on a daily basis. He performed research and document review including review of medical records and police reports to help in drafting and preparing for litigation. Certification as a Legal Intern. This allowed him to represent clients pro bono, in court, on misdemeanor charges. During his internship, he represented numerous clients in front of the judges. He worked with many different attorneys, judges and prosecutors. Through this hands-on experience, Ammar has gained priceless experience in criminal justice and criminal law. During Ammar’s last year of law school, he was hired as a law clerk at Wagoner and Steinberg, Ltd. in Holland, Ohio. There he worked on a vast array of issues including personal injury, estate planning, business formation and legal malpractice. This clerkship ended when Ammar graduated from law school. # Ammar is also bilingual; he speaks Arabic fluently. # Ammar is a member of the Toledo Bar Association. # Whatever your concern, Ammar is ready to help you. Give him a call or send him an email today.